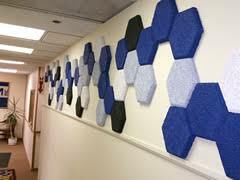 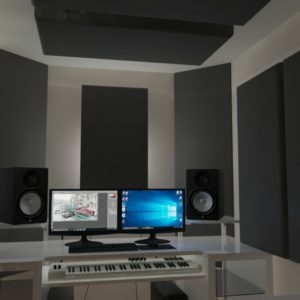 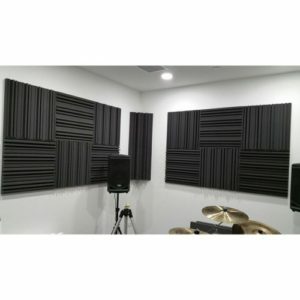 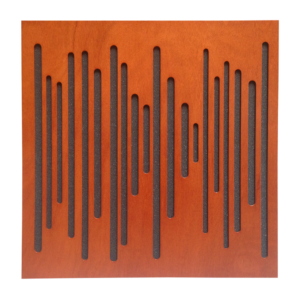 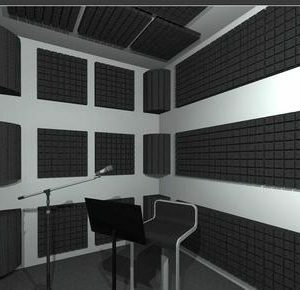 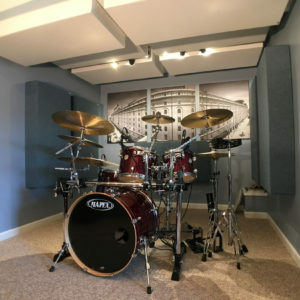 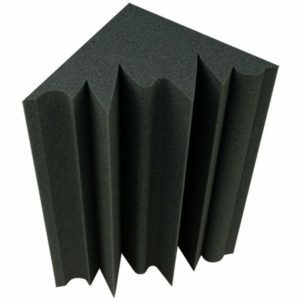 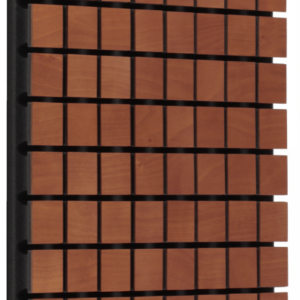 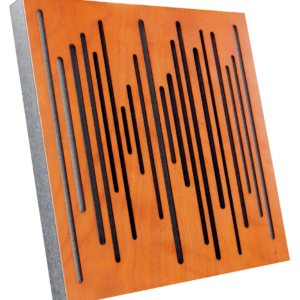 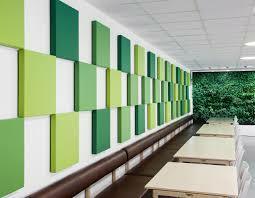 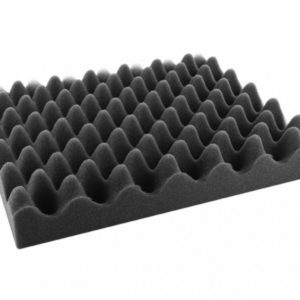 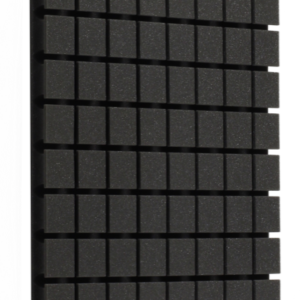 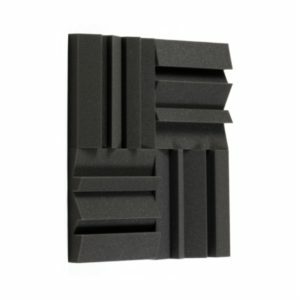 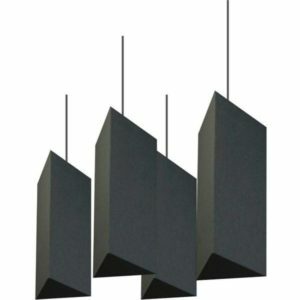 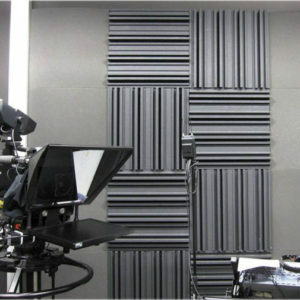 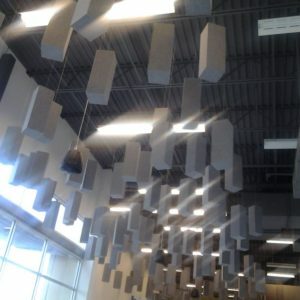 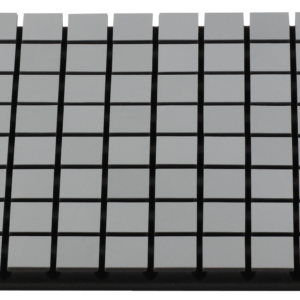 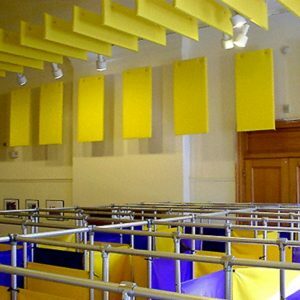 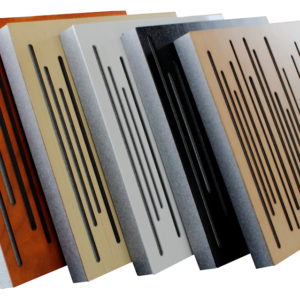 Acoustic panels, clouds, baffles and bass traps are used to reduce noise and control sound in a variety of different spaces. 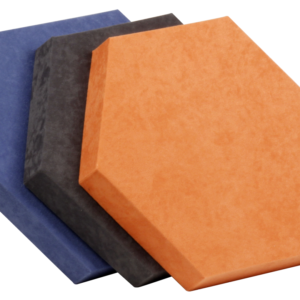 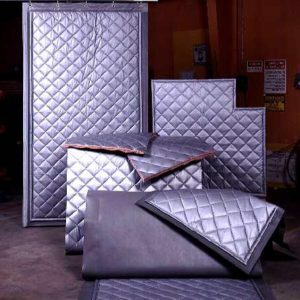 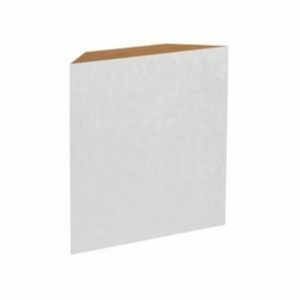 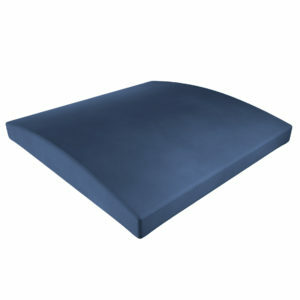 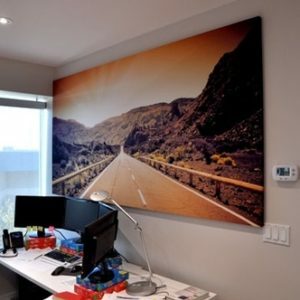 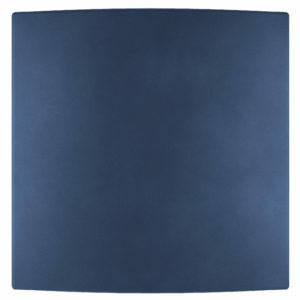 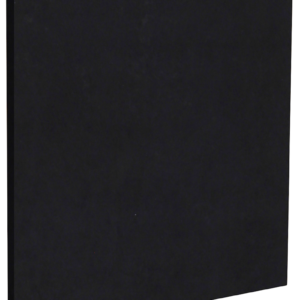 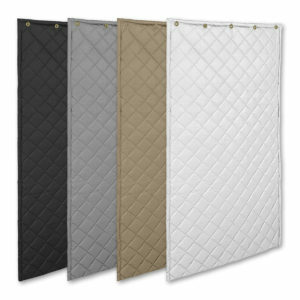 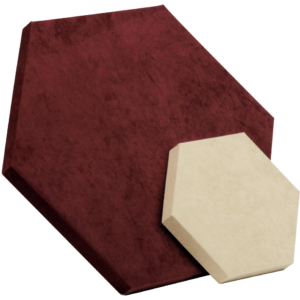 These sound absorbing panels come in a large variety of sizes, types and colors to meet your corporate design, budget, and durability requirements. 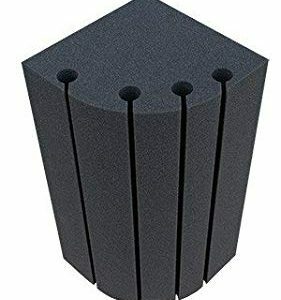 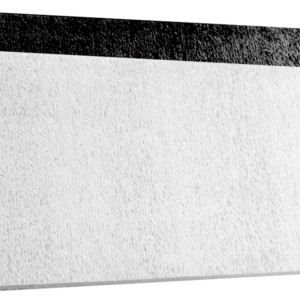 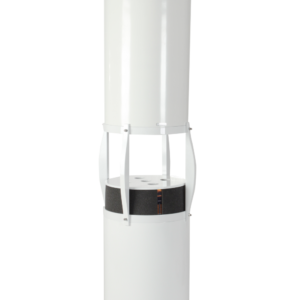 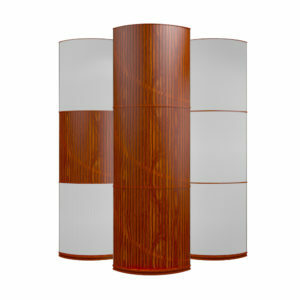 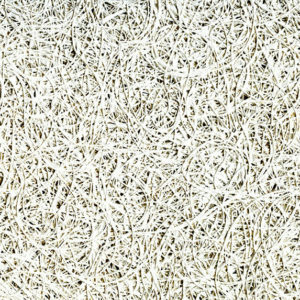 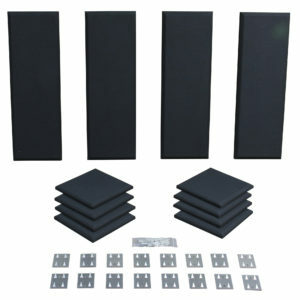 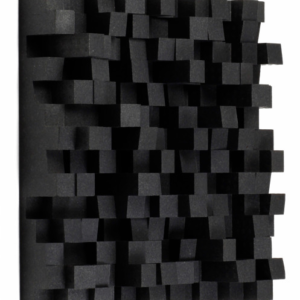 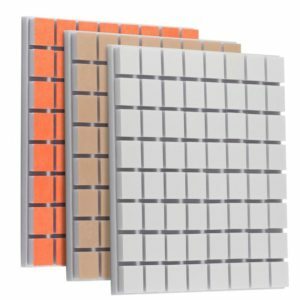 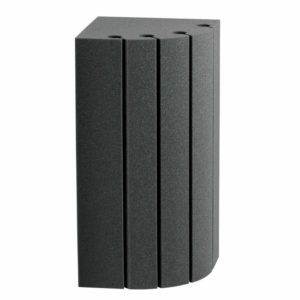 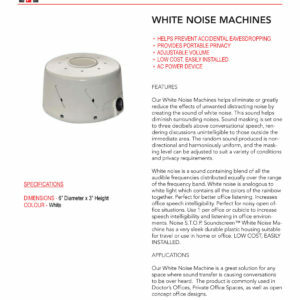 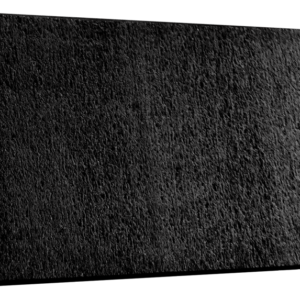 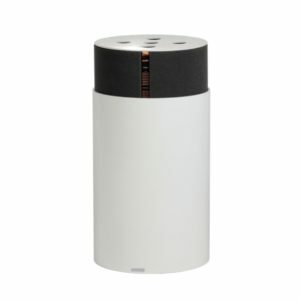 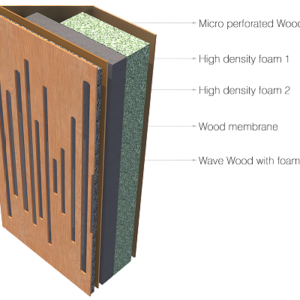 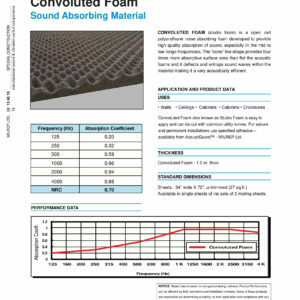 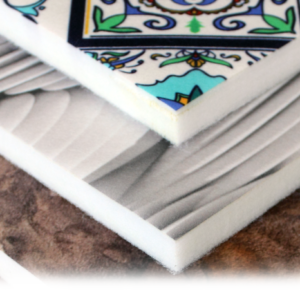 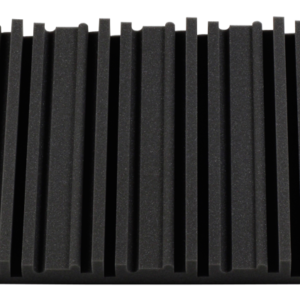 This is the ideal solution for most designer and practical acoustic applications. 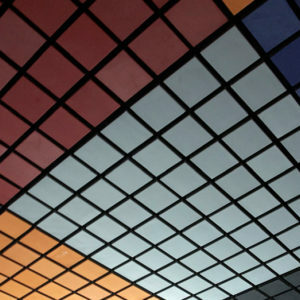 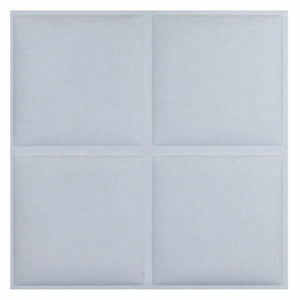 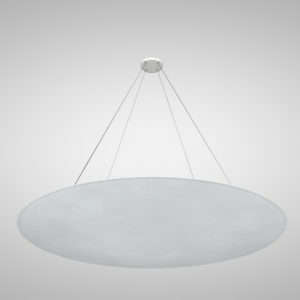 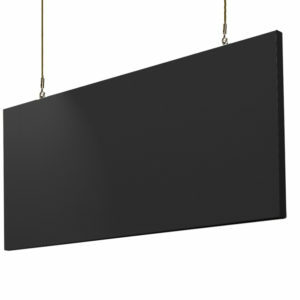 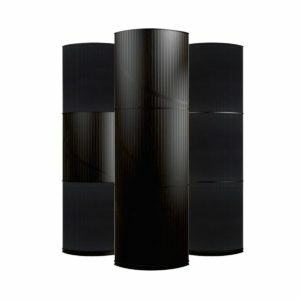 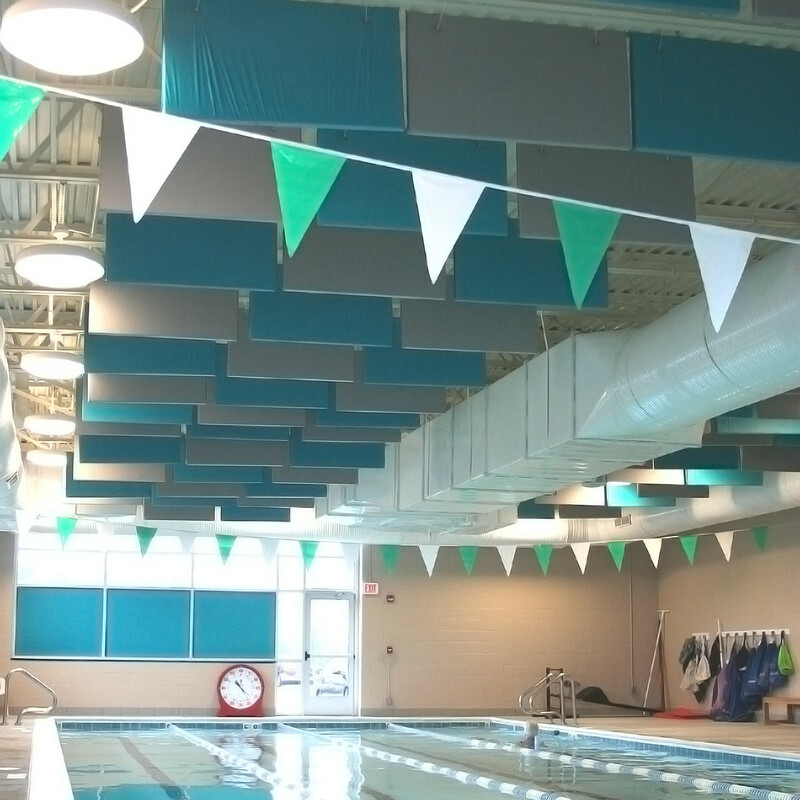 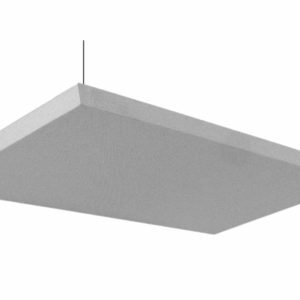 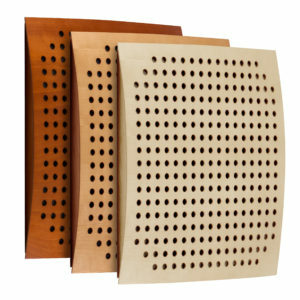 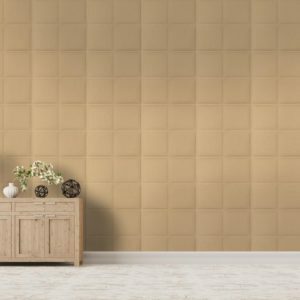 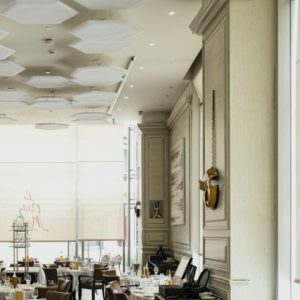 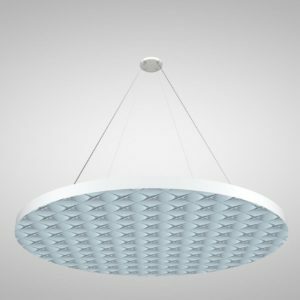 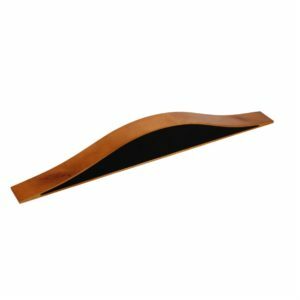 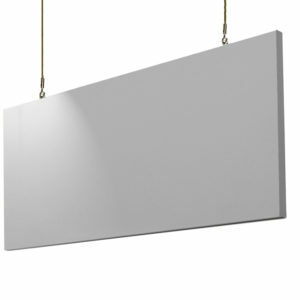 We offer a variety of ceiling clouds, baffles, and acoustic tiles. 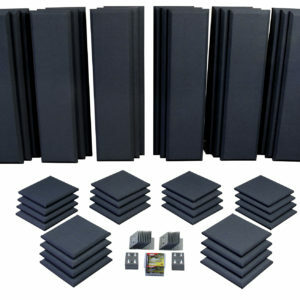 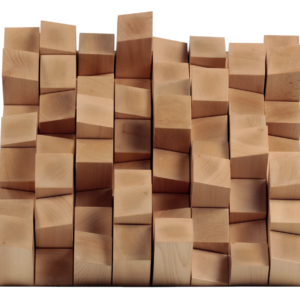 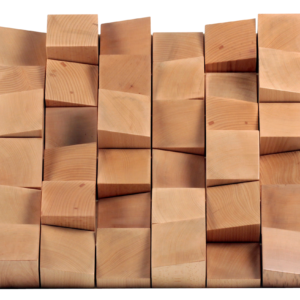 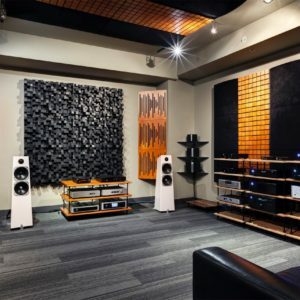 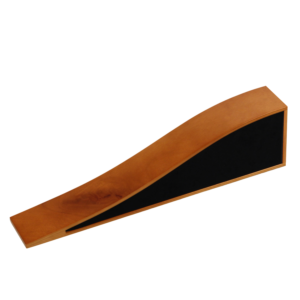 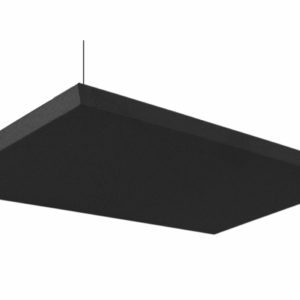 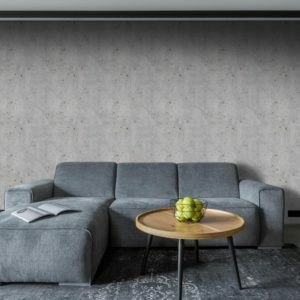 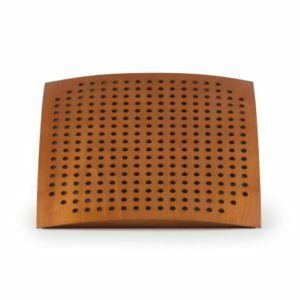 Browse our selection of products below and find the right acoustic solution for your space.